The online retailer will be offering a 10 percent cashback on TVs, consumer electronics and more categories. Amazon will host its Cashback Carnival sale on June 9 and June 10. The e-commerce platform has announced a 10 percent cashback (up to Rs 800) for consumers who make a purchase of over Rs 2,000 using pre-paid payment modes like Debit Card, Credit Card, Net banking, UPI and Amazon Pay. The cashback will be credited back to the user's Amazon Pay balance. 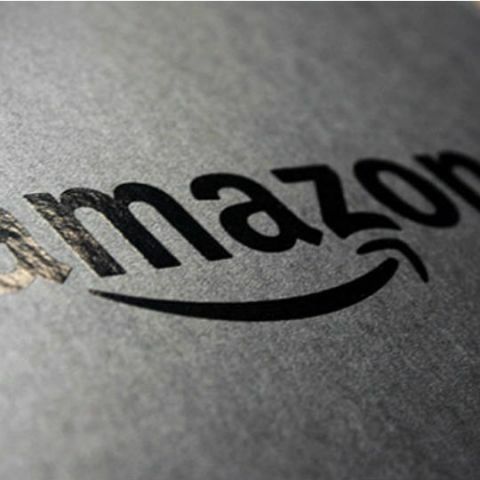 Amazon India today announced Cashback Carnival which enables customers to enjoy a Cashback of 10% (up to INR 800) on purchases over INR 2000 made through pre-paid modes of payment, including Debit Card, Credit Card, Net banking, UPI and Amazon Pay. This offer is available on 9th and 10th June 2018. Customers can avail 10% cashback on millions of products across televisions, consumer electronics, air conditioners, refrigerators, washing machines, home and kitchen products, clothing, shoes, grocery, personal care amongst many others. Customers will receive cashback in the form of Amazon Pay balance, which will be credited to their Amazon.in account.